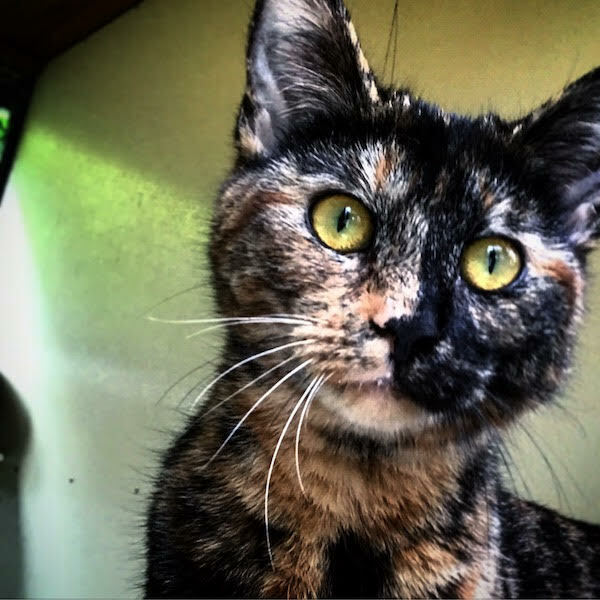 Primrose came to us for rehoming from a multi cat household. She is a very affectionate cat and does love a lap to sit on, when she is happy she is a bit of a dribbler (those that have had cats before will know what we mean). Primrose is housetrained, been neutered, microchipped, fully vaccinated and up to date with her flea and wormng treatments.